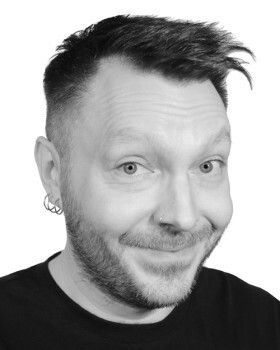 I'm Martin, a British English male voiceover artist. If you need a natural, warm, friendly, fun guy next door, then look no further! Voiceover training with Gravy for the Brain I continue to study with the best in the industry - Peter Dickson and Hugh Edwards, receiving ongoing mentoring from Tanya Rich and Penelope Rawlins.